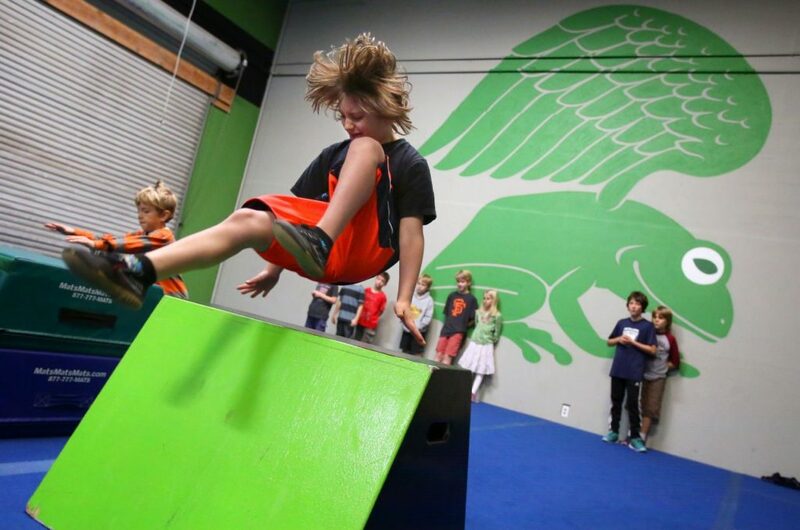 Rebounderz, Rohnert Park: The Indoor Trampoline Park and Family Fun Center is open to the public. The three story play structure for kids 10 and under is free, in addition to free bottles of water, free wifi and free electricity to recharge cell phones for wildfire victims. 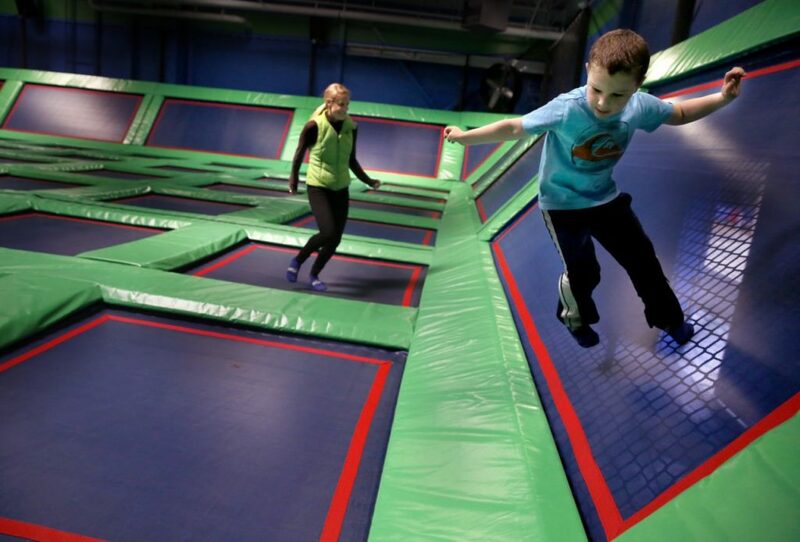 The center is offering discounts on the trampolines and ninja warrior course. Open Tuesday 11:00 a.m. - 8:00 p.m., Wednesday and Thursday 2:00 p.m. - 8:00 p.m., Friday 11:00 a.m. - 11:00 p.m. More information on Facebook. 555 Rohnert Park Expy West, Rohnert Park. 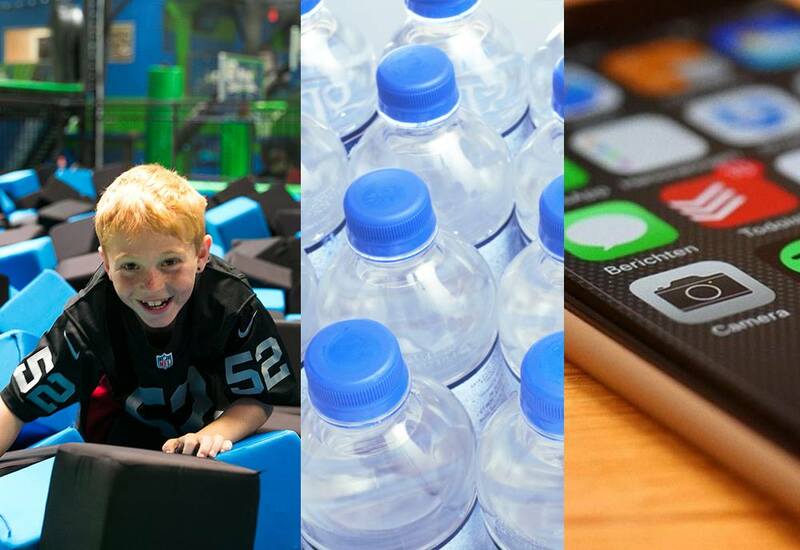 Families can enjoy the indoor playground area, free water, wifi and electricity to recharge cell phones at Rebounderz in Rohnert Park. 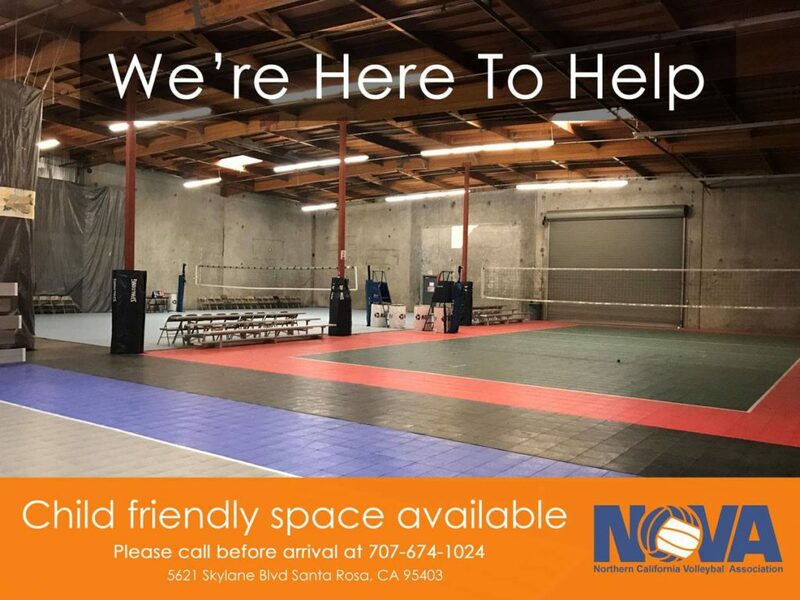 The Schoolbox Project, Northern California Volleyball Association (NCVA) and Matrix Parent Network + Resources Center have launched Project Skylane, offering a family friendly space at the NCVA facility in Santa Rosa. 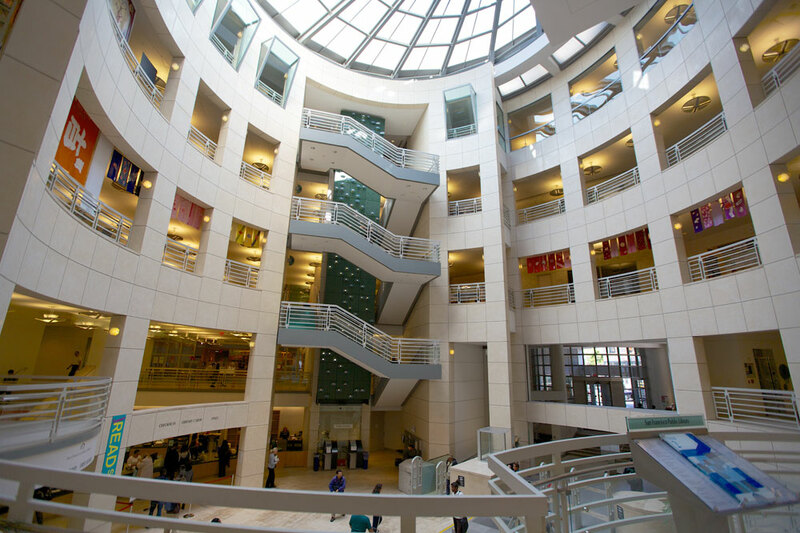 Open Monday through Friday, 9:30am - 3:00pm, the 11,000 sq. ft indoor space has padded flooring, three volleyball courts, basketball hoops, bathrooms, and water. 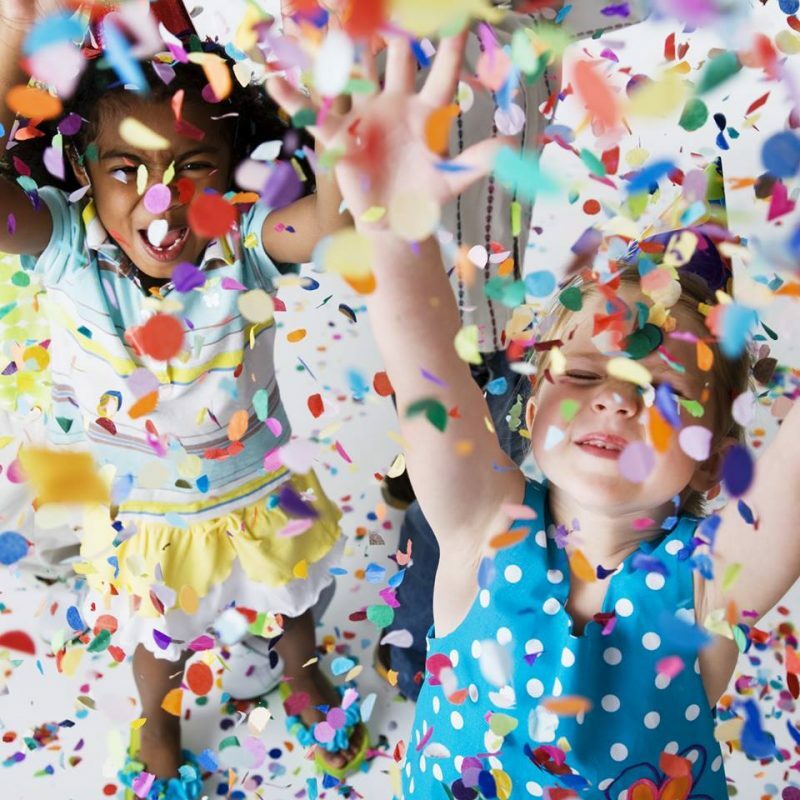 There are also volunteers to support children and parents in need, including trauma-informed specialists, mental health professionals, special educators, occupational therapists, medical staff, behaviorists, and other compassionate community members. Project Skylane is accepting donations, and looking for volunteers. 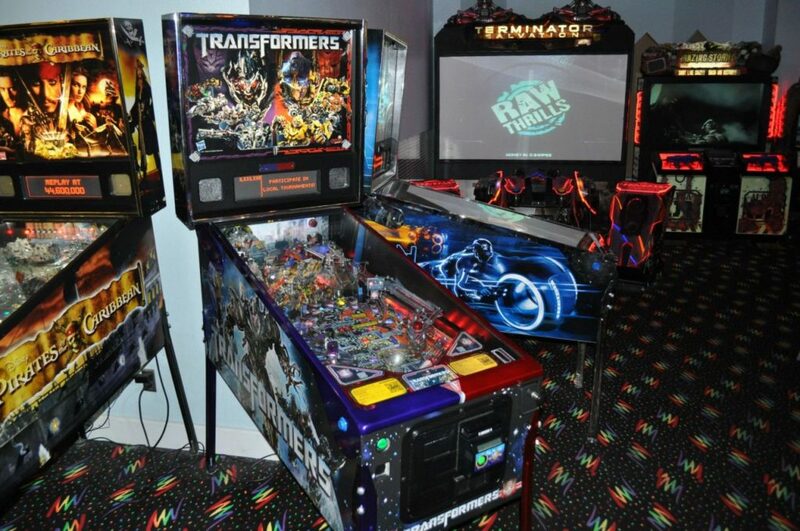 5621 Skylane Blvd, Santa Rosa 95403. 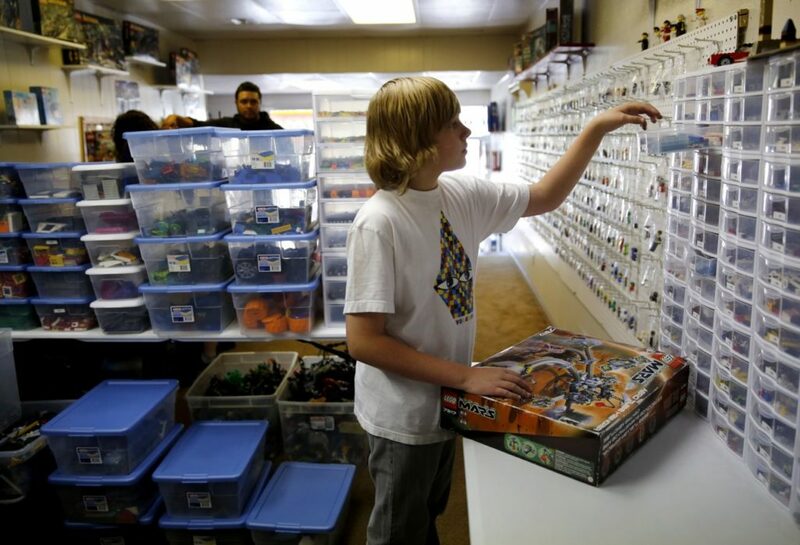 Fundemonium, Rohnert Park: The toy, hobby, and game store in Rohnert Park is open and will have free kids play while schools are closed, with everything from Kid's Play Area, LEGOs, Tegu Blocks, and Board Games. They are also offering 15 percent off on everything available for purchase in the store. 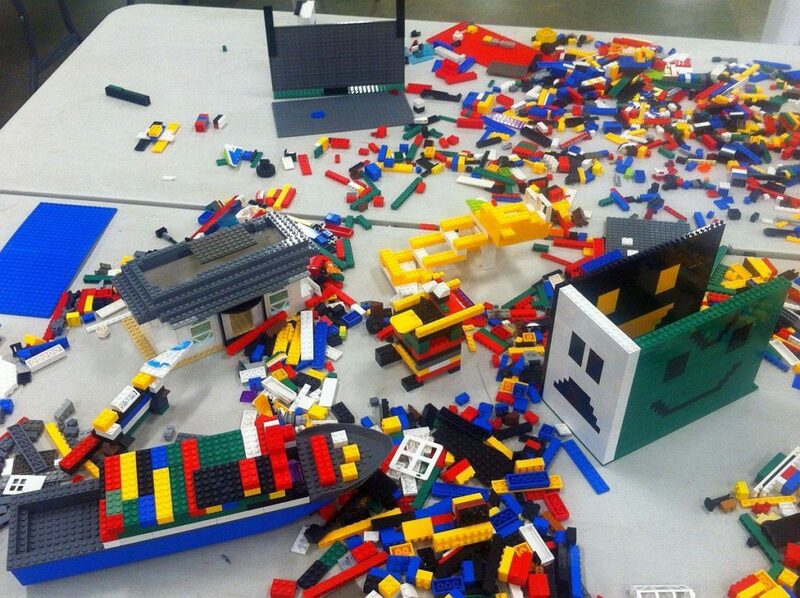 Creativity prevails, as seen on their Facebook page. 579 Rohnert Park Expressway West, Rohnert Park. 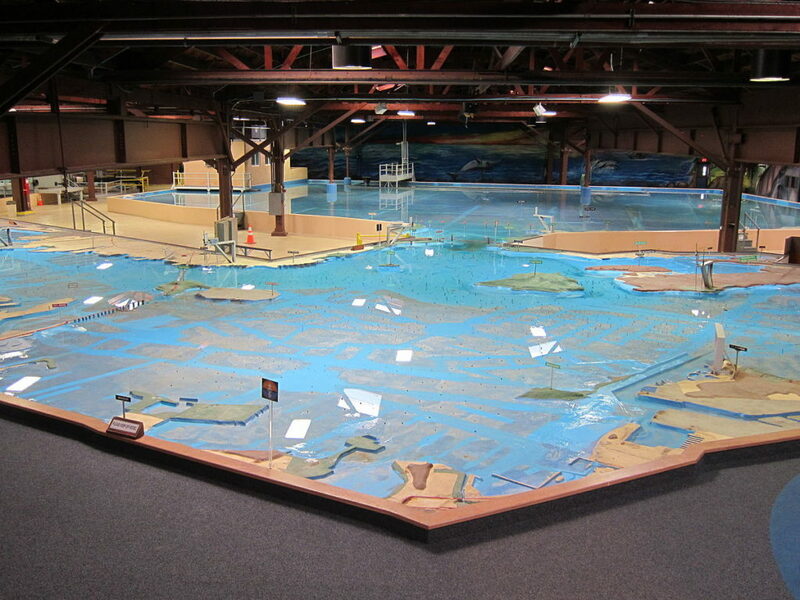 Bay Model Visitor Center, Sausalito: Access to the giant model of the San Francisco Bay is, as always, open to the public with free admission. The education center is administered by the U.S. Army Corps of Engineers. Find directions and more information on their website. 2100 Bridgeway Drive, Sausalito. 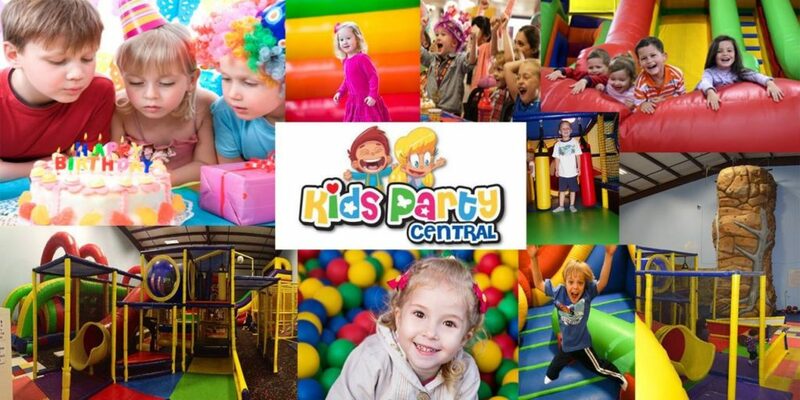 Kids Party Central, Santa Rosa: Kids Party Central, located off Dutton Avenue behind Corby Auto Row, offered free open play last week but now need to charge for admission - however, there's free coffee for parents. 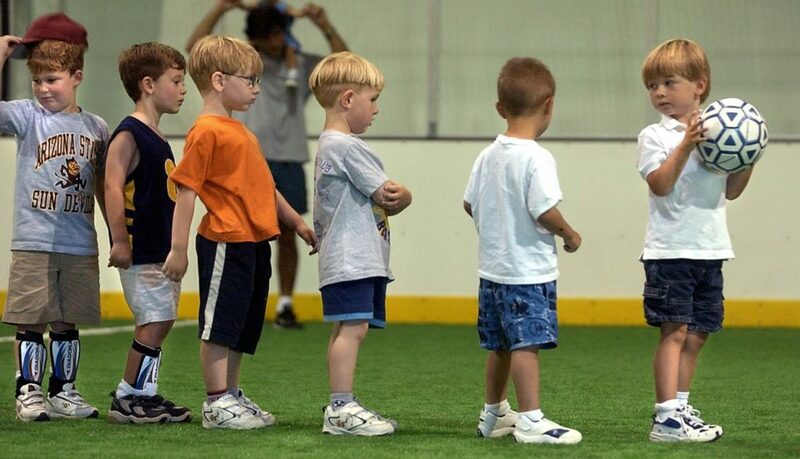 Open play is 9:30 a.m. - 5:30 p.m., Monday - Friday. More information can be found on their Facebook page. 327 Ohair Ct Ste B, Santa Rosa. 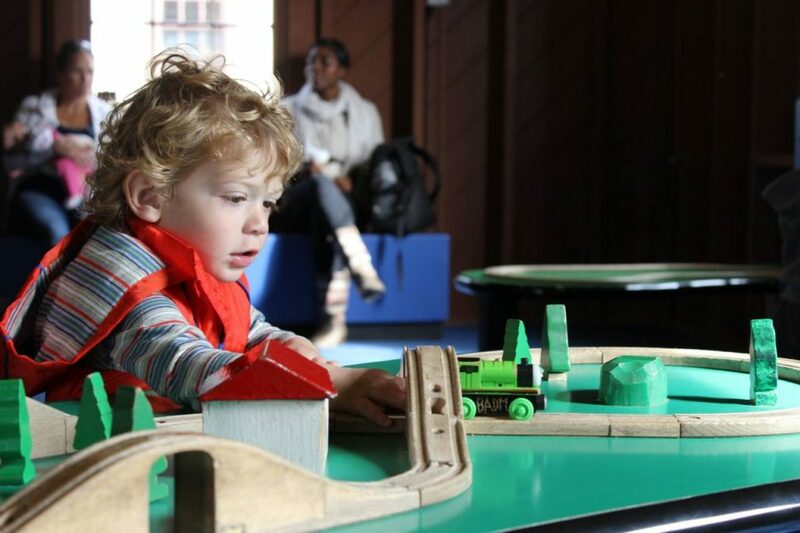 Bay Area Discovery Museum, Sausalito: A "space for imaginations to run wild," the Bay Area Discovery Museum is offering free admission to all families affected by the North Bay Fires. For more information, visit the museum website. Open Tuesday – Friday: 9 a.m. – 4 p.m., Saturday: 10 a.m. – 5 p.m., Sunday: 9 a.m. – 5 p.m. 557 McReynolds Rd, Sausalito 94965. 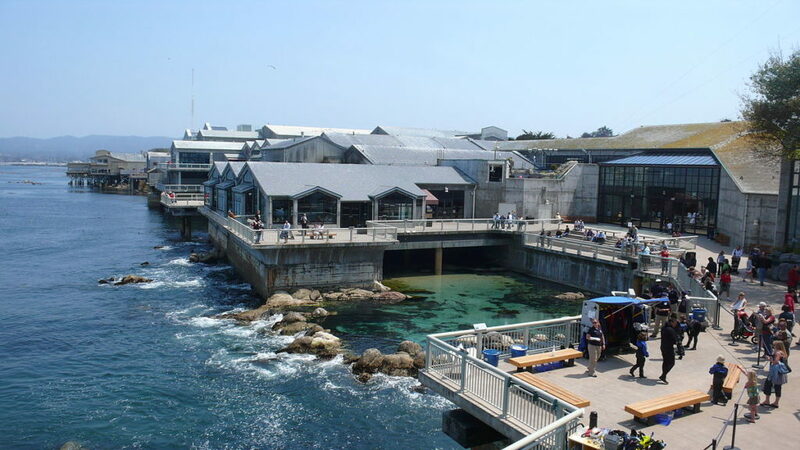 Monterey Bay Aquarium, Monterey: For those willing, and able, to head further south, the Monterey Bay Aquarium is opening up the doors to those affected by the fires. The Environmental Conservation Organization is offering free admission to displaced families through Sunday, October 22. Bring up to 4 people and make sure to have a driver's license with proof of residence. Learn more on their Facebook page. 886 Cannery Row, Monterey, California 93940. Children's Museum of Sonoma County is now open and offering free admission for families affected by fires through Sunday, October 22. 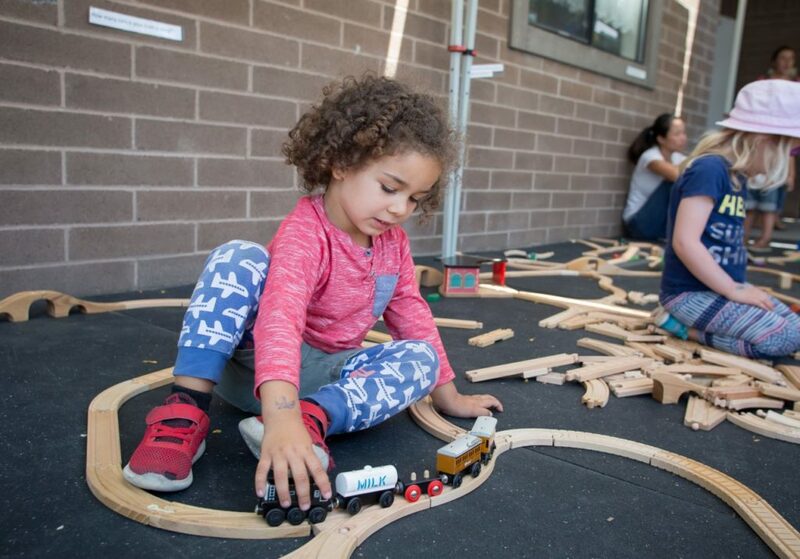 Habitot Children's Museum, Berkeley is offering free admission to families affected by the fires who may be staying with friends or relatives in the East Bay - just mention it at the front desk. 2065 Kittredge St, Berkeley 94704. 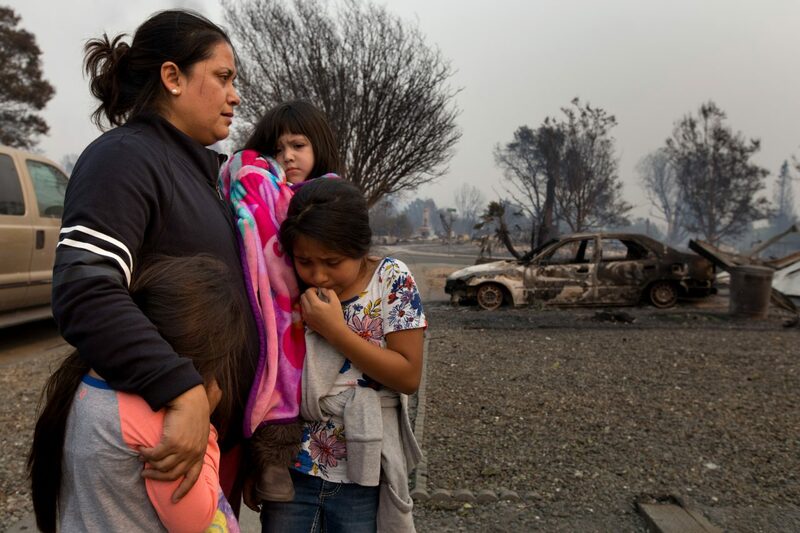 In the wake of the wildfires, as the air quality remains poor, many children are confined to the indoors; some, thankfully, still in their homes, while others have been evacuated to shelters and temporary housing. 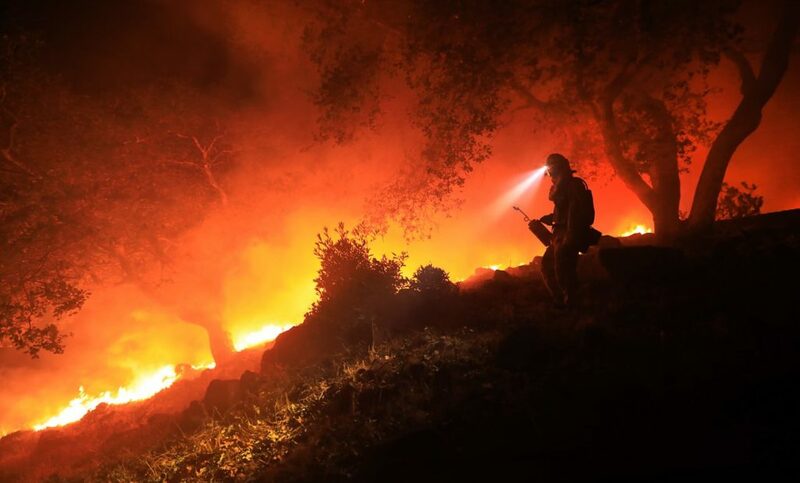 Many schools in Sonoma County remain closed and parents are now busy trying to keep restless and scared children happy and calm, while worrying about their homes and the future of their community. 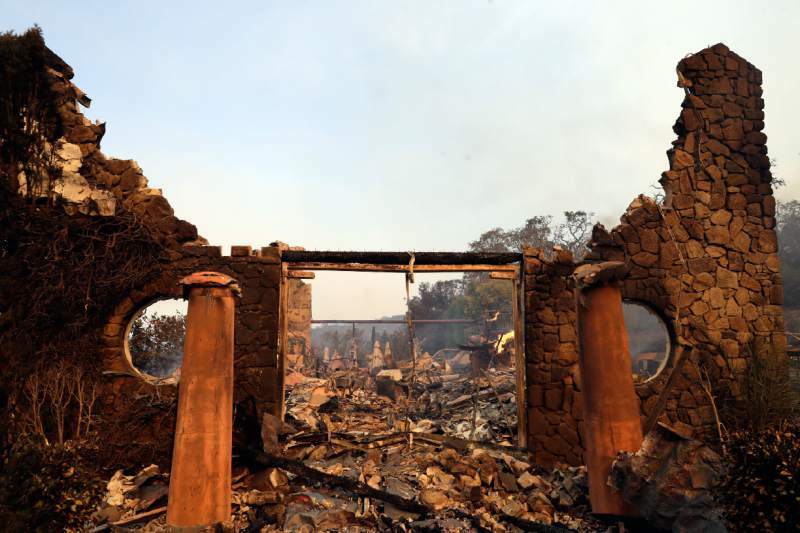 To offer some relief in during this difficult time, a number of Sonoma and Bay Area museums and activity centers are offering free admission to families affected by the fires. 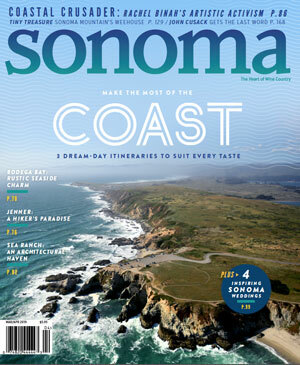 Click through the gallery above for a list of places to visit with your kids in Sonoma, Marin, San Francisco and Berkeley. Remember to bring ID/proof of address to show you are from the impacted area. We will continue updating this list, so please email us if you hear of other free, or discounted, family activities. For information about how to respond to your child’s emotional needs during this time of crisis, click here. 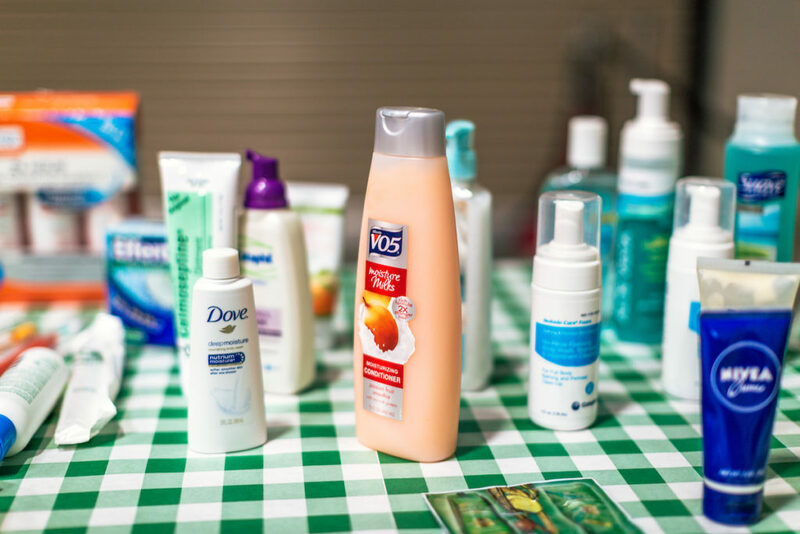 Looking for ways to support the fire victims? A number of fundraising events are coming up.